Whether you are new parents looking to soothe a baby or just wanting a place to sit and relax, this contemporary styled leather-look rocking chair will be a lovely addition to any room. 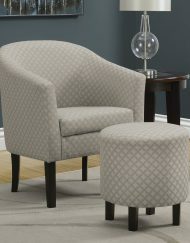 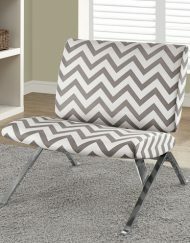 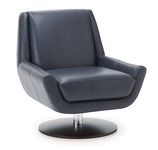 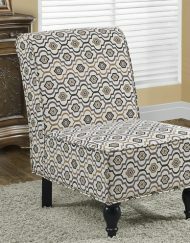 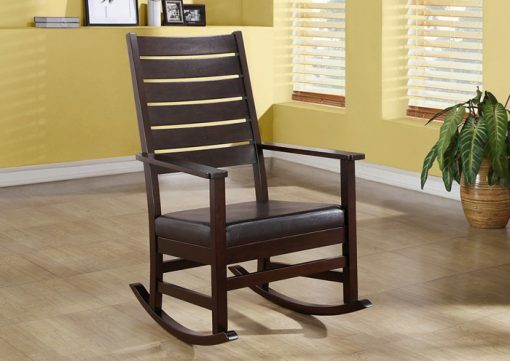 This rich cappuccino finished rocker features a 43″ high, slightly curved, horizontal slat back, straight arms that frame the seat, and a generously deep cushioned seat. 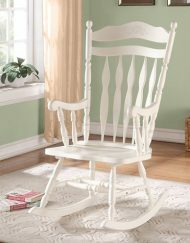 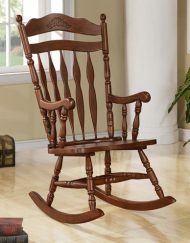 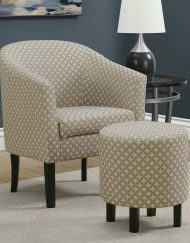 This charming rocking chair will add class and sophistication to your home.